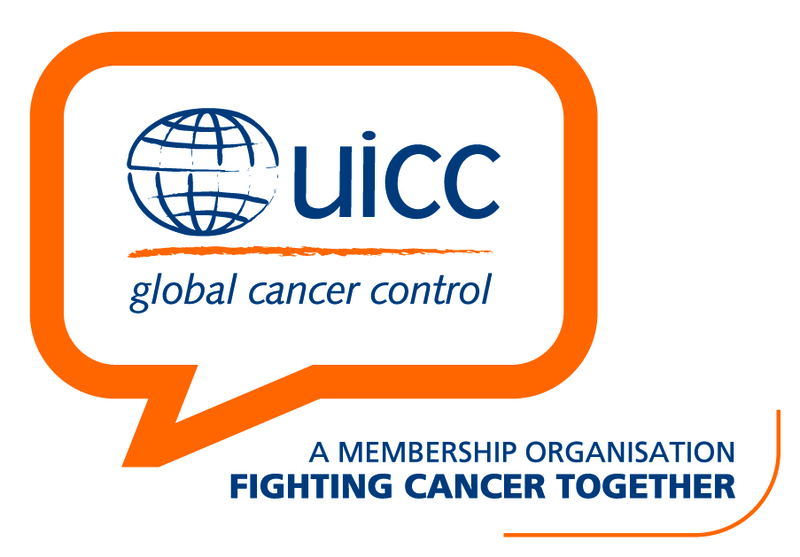 First-ever event to bring together world leaders, advocates and corporations from more than 60 countries to address the global cancer burden. Manila, Philippines – July 14, 2009 – Today, ICanServe Foundation announced that Carla Paras-Sison, volunteer coordinator for Media and Information, will represent the organization at the premiere LIVESTRONG Global Cancer Summit in Dublin, Ireland, August 24-26. The Summit is the landmark event of the LIVESTRONG Global Cancer Campaign, an effort of the Lance Armstrong Foundation (LAF). Paras-Sison will represent the organization’s commitment to fight cancer in the Philippines and engage with world media, political leaders, representatives of non-governmental organizations and corporate leadership. 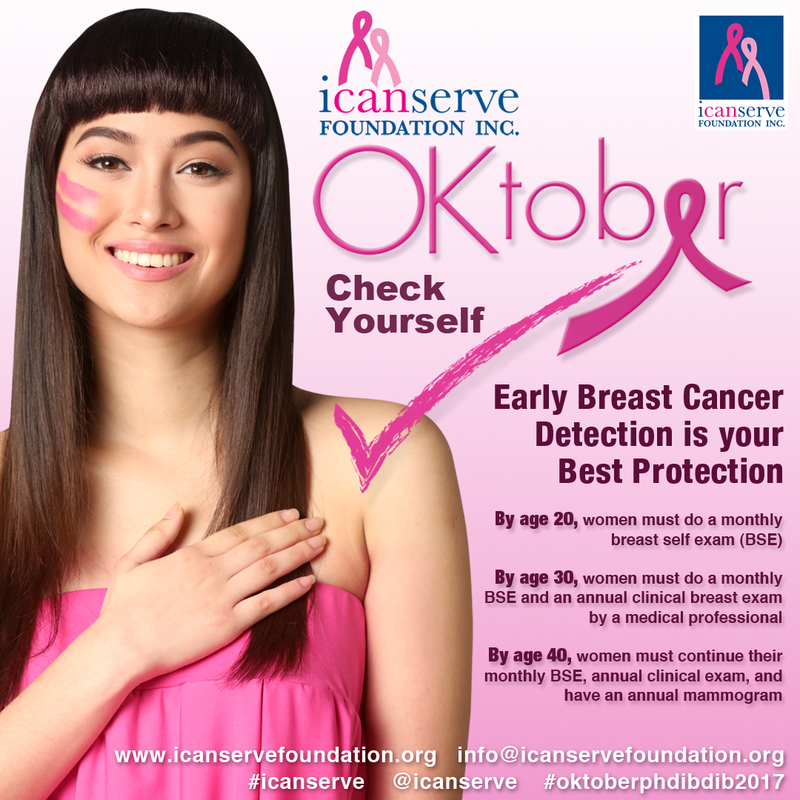 “ICanServe Foundation promotes early breast cancer detection through high impact information campaigns and community-based screening programs. Our network of volunteers, led by cancer survivors themselves, are fully committed to providing hope and help for women and men with breast cancer,” said Paras-Sison, who was also invited by LAF to speak at the “Powerful Digital Storytelling Workshop” on the third day of the conference. Speakers on this panel will share how they have successfully told their organization’s stories and built support through available, low cost technologies. In September 2008, Armstrong announced the Foundation’s commitment to making cancer a global priority at the Clinton Global Initiative Annual Meeting in New York. The LAF made this commitment after its worldwide research, conducted over 18 months, revealed widespread misconceptions, stigma and lack of awareness associated with cancer. In response, the LAF established the LIVESTRONG Global Cancer Campaign to urgently address the burden of cancer worldwide and support the 28 million people living with cancer around the globe. Cancer kills more people every year than AIDS, tuberculosis and malaria combined. It is estimated that cancer will be the leading cause of death worldwide by 2010. With such staggering statistics, the LAF recognized that a global challenge like cancer required a global movement. And so it began urging world leaders, leading cancer organizations and cancer survivors to join together by making commitments to take action in their communities to reduce the burden of cancer. ICanServe Foundation is proud to join the LIVESTRONG movement with Ating Dibdibin, its community-based breast cancer screening program which piloted in Marikina City in 2008. Supported by the Marikina City Government, American Cancer Society, Pfizer Foundation and Pfizer Philippines, Ating Dibdibin aims to save lives by catching breast cancer early and killing the fear women have of cancer. The program communicates the correct information on breast cancer and provides access to a network of resources that makes screening and treatment affordable or free. In its first six months, over 2,000 Marikina residents participated in breast cancer lectures, 1,519 women were screened and 166 were diagnosed with suspicious lumps. ICanServe Foundation is looking forward to participating in the LIVESTRONG Global Cancer Summit in Dublin, Ireland from August 24-26, 2009 and helping to make the case for acting urgently to address the global cancer burden. Unlike other conferences and forums, the LIVESTRONG Global Cancer Summit is unique in that it will kick off a unified global movement while providing attendees the opportunity to connect with other advocates, network, gain media exposure and access tools and resources to help them mobilize in their own communities. Speakers include honorary Summit chair and former Irish President Mary Robinson, Irish Cancer Chief Professor Tom Keane, CNN chief medical correspondent Dr. Sanjay Gupta as well as representatives from the World Health Organization and other global bodies. For more information on the LIVESTRONG Global Cancer Campaign and the Summit, please visit www.LIVESTRONG.org.